What is this plant with big purple flowers? I saw this plant with spectacular big violet / purple flowers during my visit to the botanical garden. Unfortunately, I couldn’t find the name of this plant. It seems, it is a type of the vine (leaves and stems are like the vine plants ones). Please, help me to identify this nature masterpiece to be able to find it in my local nursery and grow it in my garden. Thank you! 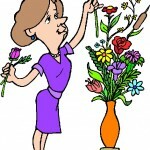 Maria Doctor Asked on June 15, 2016 in Gardening. This plant is Clematis. It is ithin the buttercup family Ranunculaceae. It is also called leather flower (for those with fleshy petals). 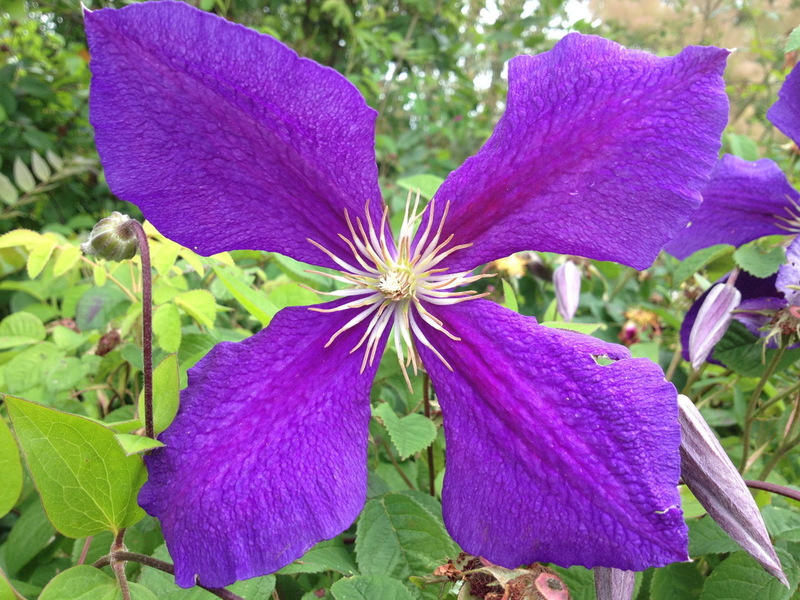 Clematis garden hybrids are popular among gardeners. They are mainly of Chinese and Japanese origin. The genus name is from Ancient Greek clématis, meaning “a climbing plant”. 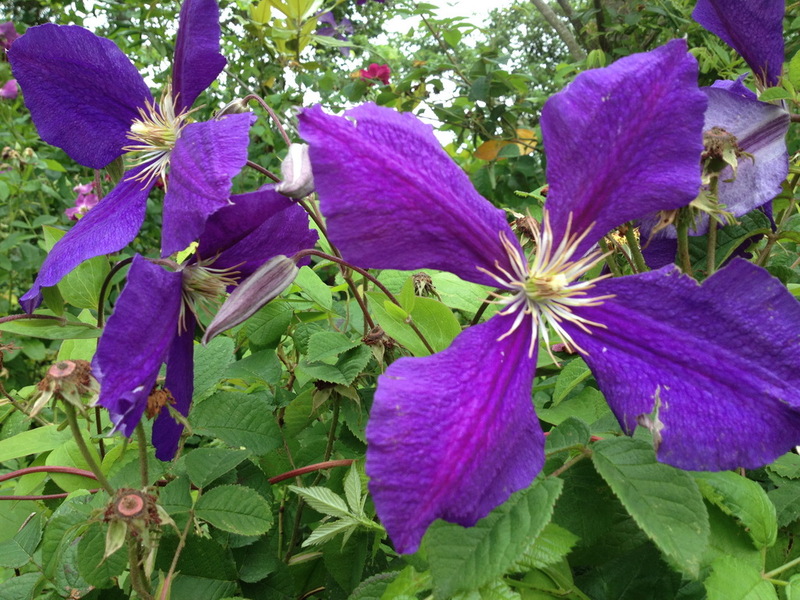 I like Clematis very much. Wonderful plant. The climbing varieties are valued for their ability to scramble up walls, fences, and other structures, and also to grow through other plants, such as shrubs and trees. 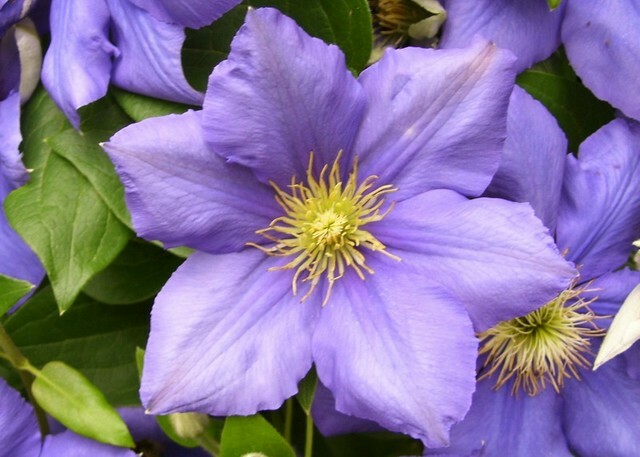 Because of their spectacular flowers, clematis are among the most popular of all garden plants. Florist Vice Professor Answered on June 16, 2016. Thank you! Yes, the plants were huge and the flowers were huge too! But I just looked for Clematis General Sikorsky. It seems though, the flowers have more petals and the petals are bigger. So, maybe it is some other type.